We have some sad news. 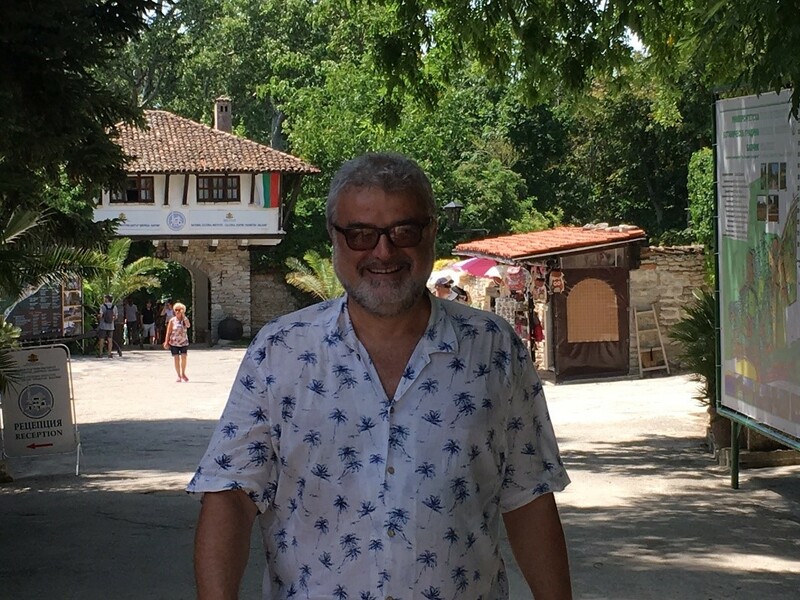 On July 7th, 4 days after the 13th CSECS conference in the resort Albena, Bulgaria, the pioneering founder of the CSECS conference, Rumen Stainov professor, research scholar and friend, passed away peacefully due to heart infarction, in his favorite place Iracli near the Black Sea. Yes, it is difficult to believe! But his dedicated service to academia and positive energy, smile, brightness and devotion will stay with us in our memories forever. Our thoughts and prayers go out to his family and friends.